Raise a glass to St. George and the "grandmother of Europe", Queen Victoria, on the anniversary of her 200th birthday! Friends from The Mendelssohn Choir of Pittsburgh join us for an insiders preview of their upcoming concert, "Victoria's Secret: A Life in Music". Join us from 6PM at the Sharp Edge, downtown for pre-show drinks and food. At 6.50 we move to Heinz Hall for a talk from music director Matthew Mehaffey and then the 'pièce de résistance', you get to watch the choir rehearse the start of their performance for 35 minutes. At 8pm we return to the Sharp edge for a short talk on Queen Victoria and Q&A/network. Wow! Such a mouth watering evening. We can't wait! Created by Matthew Mehaffey, music director of the Mendelssohn Choir of Pittsburgh (MCP), Victoria's Secret will feature actor and Ivey Award winner Bradley Greenwald portraying all five of Victoria’s private secretaries! Greenwald leads the audience through episodes of the Queen’s life in between short performances of music significant to her and her time. Actress Lisa Ann Goldsmith, who has appeared in “Love & Other Drugs,” “The Next Three Days” and “One for the Money,” will provide the voice of Victoria. The MCP will present the concert on Saturday, May 18 at East Liberty Presbyterian Church, and Sunday, May 19 at Westminster Presbyterian Church in Upper St. Clair. The show will include works by Mendelssohn, Wagner, Johann Strauss, and Arthur Sullivan, and many more. The show will conclude with an organ-backed rendition of “God Save the Queen,” and the audience is encouraged to sing along! Britsburgh members get 15% off tickets (minimum $5 off an adult ticket) to the actual performances in May! Britsburgh membership costs just $8 a month for individuals and $10 for households or pay a year upfront and get a further 10% off. Come to our event and go to the Mendelssohn performance and you will save a minimum of $15 per person! Membership is worth it. Minimum membership term: 1 year! For two adults in the same household you would recover 27% (17% for an individual) of your membership in these two events alone! Join today. 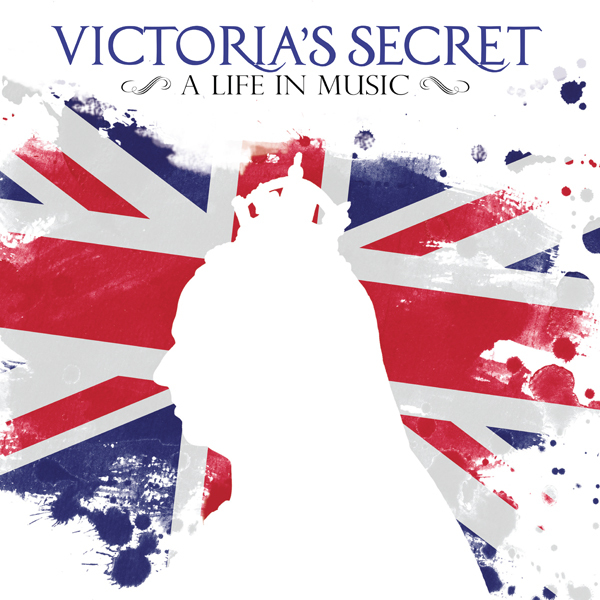 Join us on April 24 to meet the music director, preview the show, and toast Queen Victoria. Tickets: Members Free; Non-members: $10 online in advance; Absolutely no entrance at the door due to security at Heinz Hall! To purchase tickets for the actual performances visit the Mendelssohn Choir of Pittsburgh website; Britsburgh members login and visit our discounts and offers page to get the code.